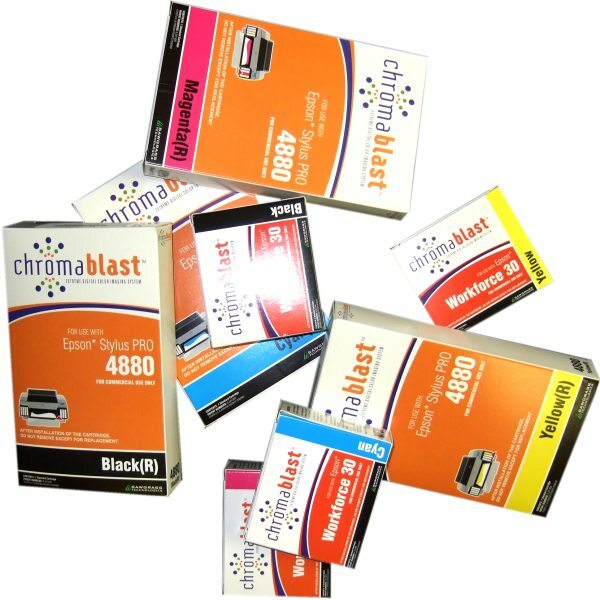 ChromaBlast inks are for use in decorating cotton substrates. 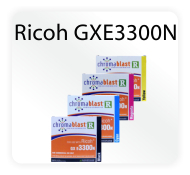 They can be used on any light colored cotton garment or item made of cotton. 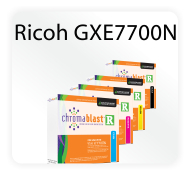 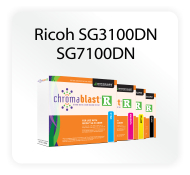 ChromaBlast inks offer consistent accurate color with photo-quality output. 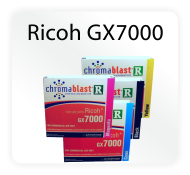 The inks are available in C, M, Y, and K cartridges and bulk systems.